Floor lamps – some like them simple, some extravagant, and then there are others who want luxurious looking floor lamps at affordable prices. 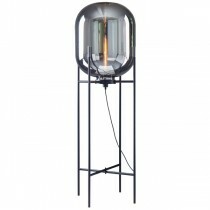 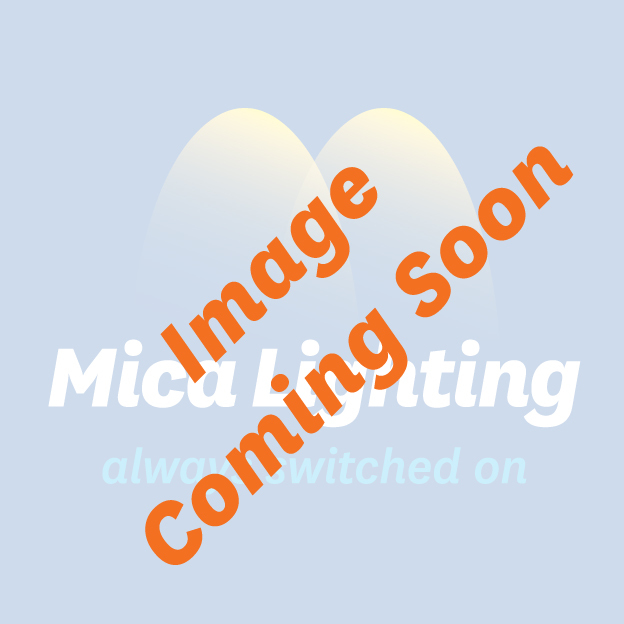 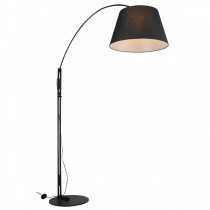 No matter what kind of lamps you like the best, at Mica Lighting, we have something to suit your taste. 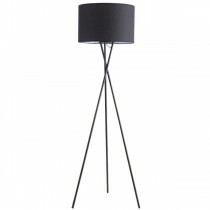 With these lamps, you can create the perfect lighting theme for your home, by using the right angles. 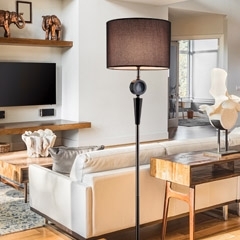 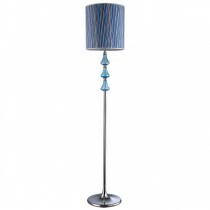 Add brightness and warmth to your home with our stylish floor lamps. 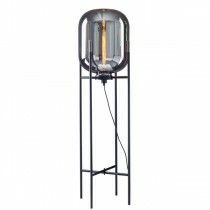 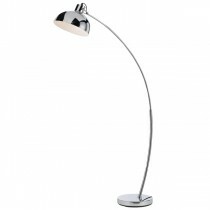 And if you want power saver lamps, we have those as well. 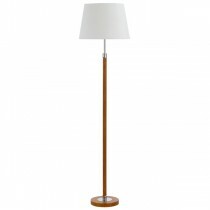 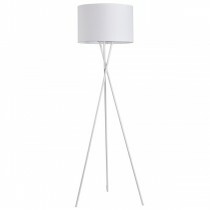 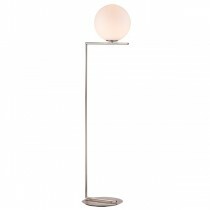 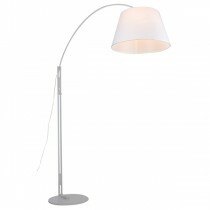 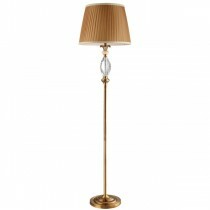 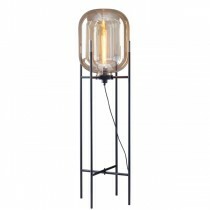 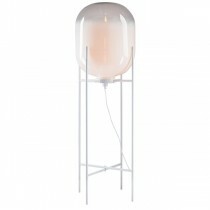 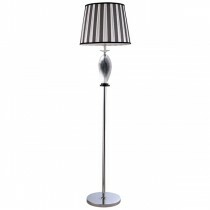 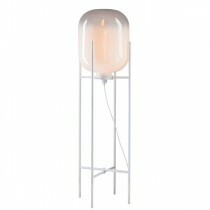 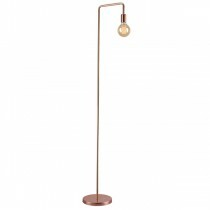 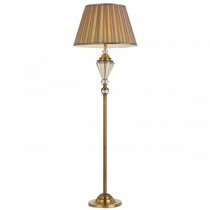 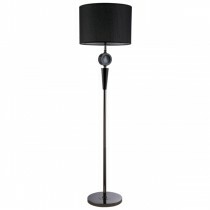 Check out our selection of designer floor lamps and you’ll certainly find something to suit your style. 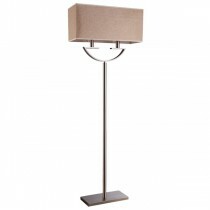 Our Price: $150.00 GST incl. 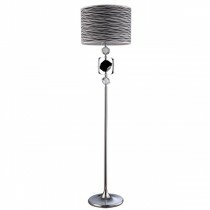 Our Price: $215.00 GST incl.